Call me nostalgic but I feel sad that the BWWLT.com forum homepage now has a picture of an RT rather than an LT. 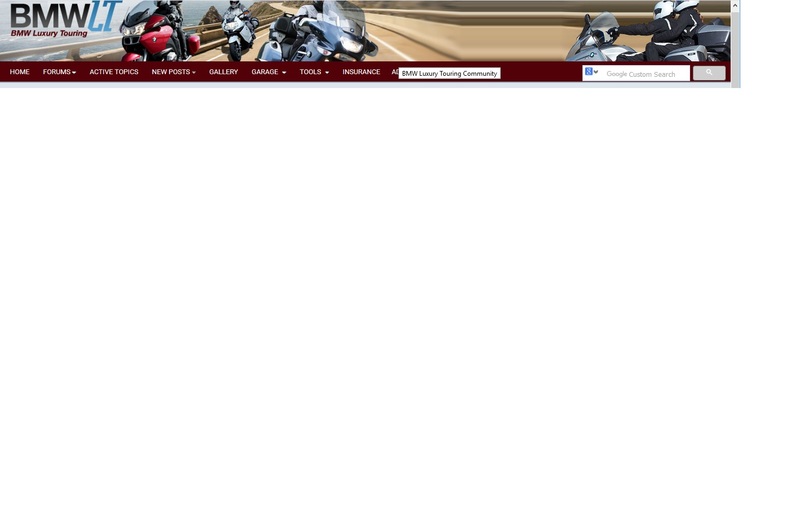 There are actually 4 bikes on the fully expanded header on a home computer screen. LT is front and center. On my phone app it only has the RT. I guess it doesn't show the whole page.